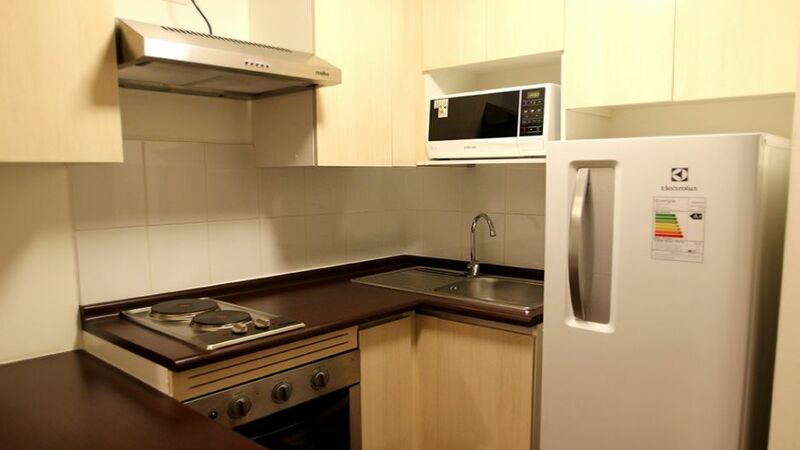 3 ESTRELLAS "Apart Capital Santiago. 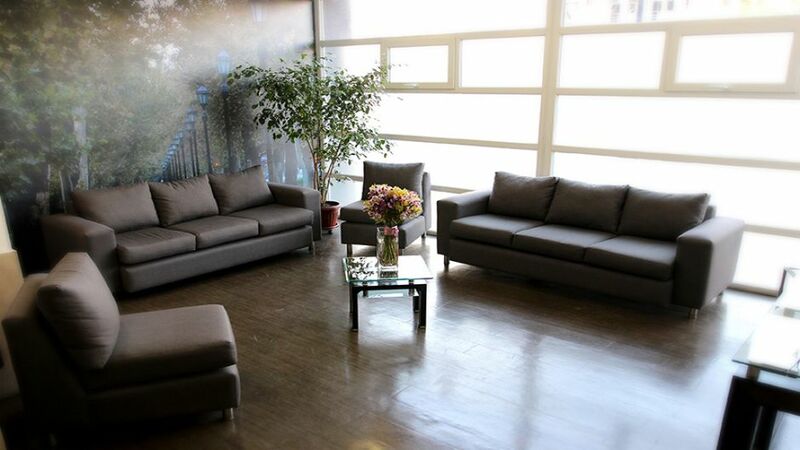 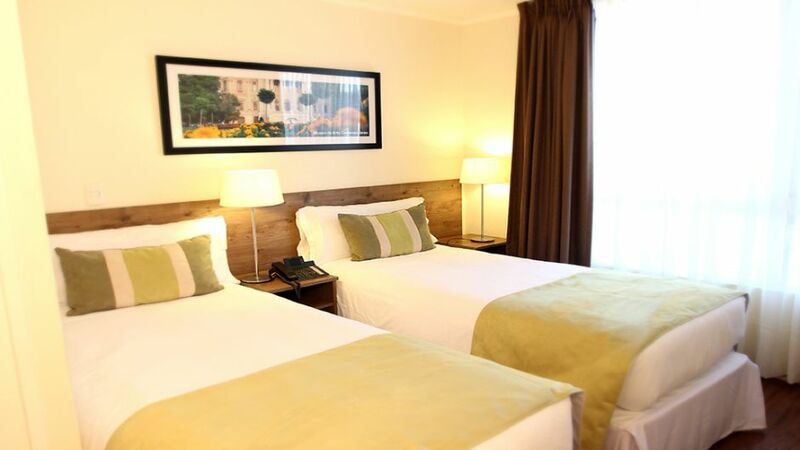 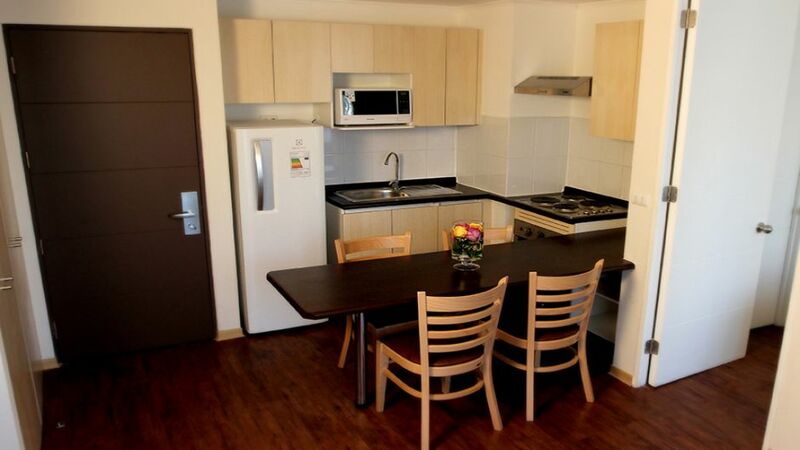 offers excellent accommodation service ciudadosamente rooms in Santiago de Chile. 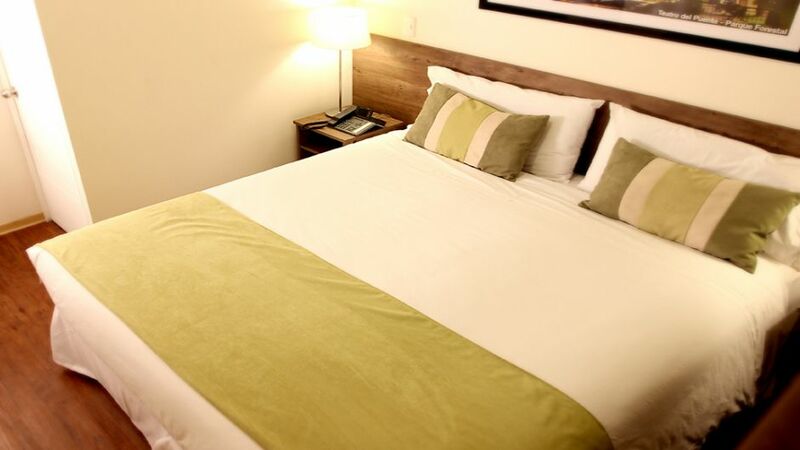 The furniture is designed for a rest in the ..."
Capital Apart Hotel offers 120 parking spaces, is close to the Santa Ana Metro stations and Cal y Canto, and streets and major highways. 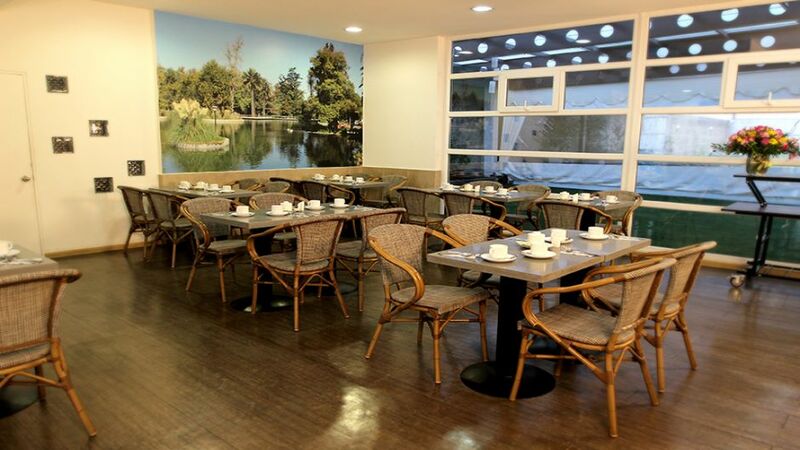 It offers a simple, fast and modern care you need to accompany the development of your business meetings cuisine. 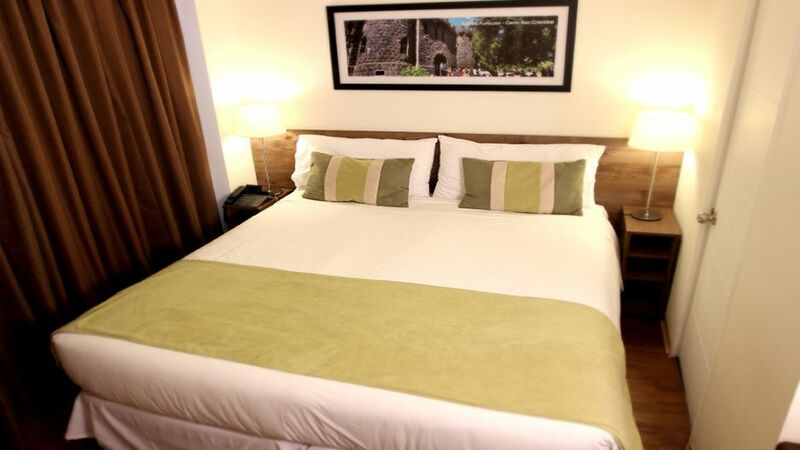 In the 25-story building you can enjoy a pleasant terrace with barbecue, pool and bar, and a prime view of the entire city. 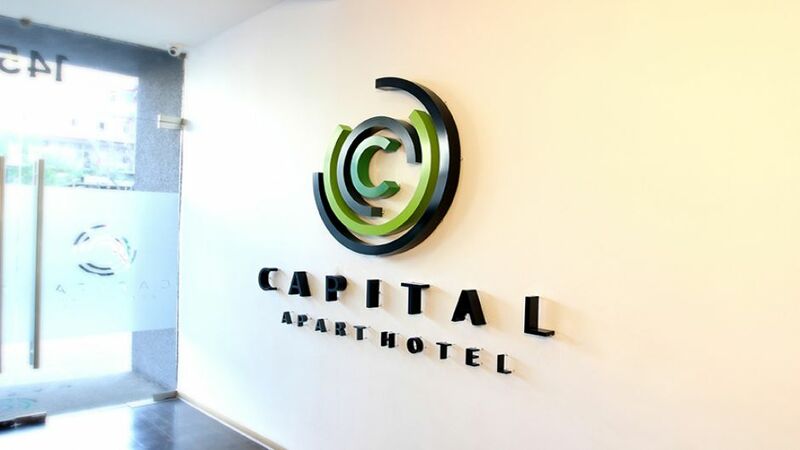 Capital Apart Hotel has 341 furnished apartments with optimum quality, ensuring your rest.